Modern love is not always straight-lined and true love takes many different shapes. 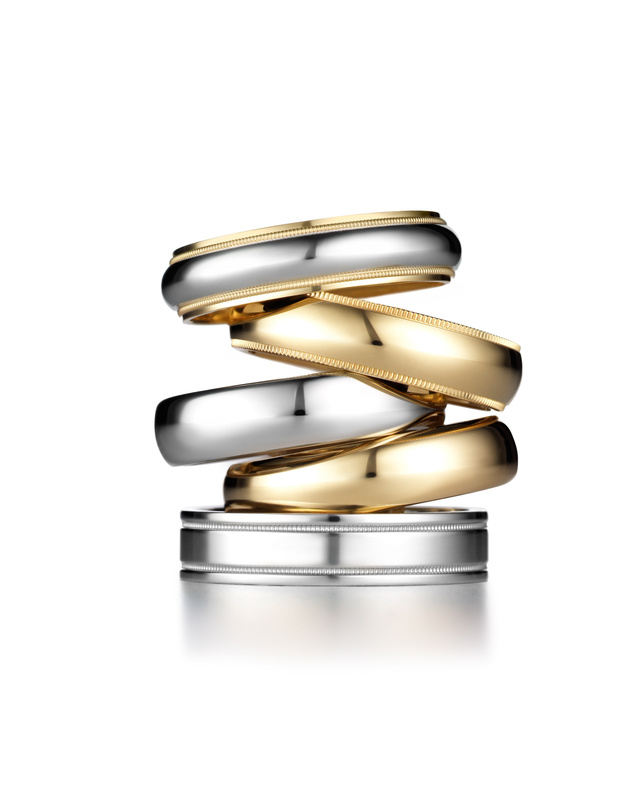 Tiffany & Co. is ready for 2015 wedding season and starts the year with a campaign that clearly celebrates the diversity of love. Fashion photographer Peter Lindbergh restages modern love in New York with striking images of real homosexual couples or twosomes who already have children. A unique campaign for unique relationships. We will love it. Posted in Jewelery, Lifestyle and tagged couples, engagement, jewelry, love, Peter Lindbergh, Tiffany, Tiffany & Co., wedding. Bookmark the permalink.